1.2.1 英語放送 スクリプト編: JR東日本 在来線普通列車（東京圏） - dutcheez’s Fun with English! This is a Yamanote Line train bound for しぶや and しんじゅく. The next station is おおさき. The doors on the left side will open. Please change here for the Saikyo line, the Shonan-Shinjuku line, and the Tokyorinkaikosokutetsudo Rinkai line. 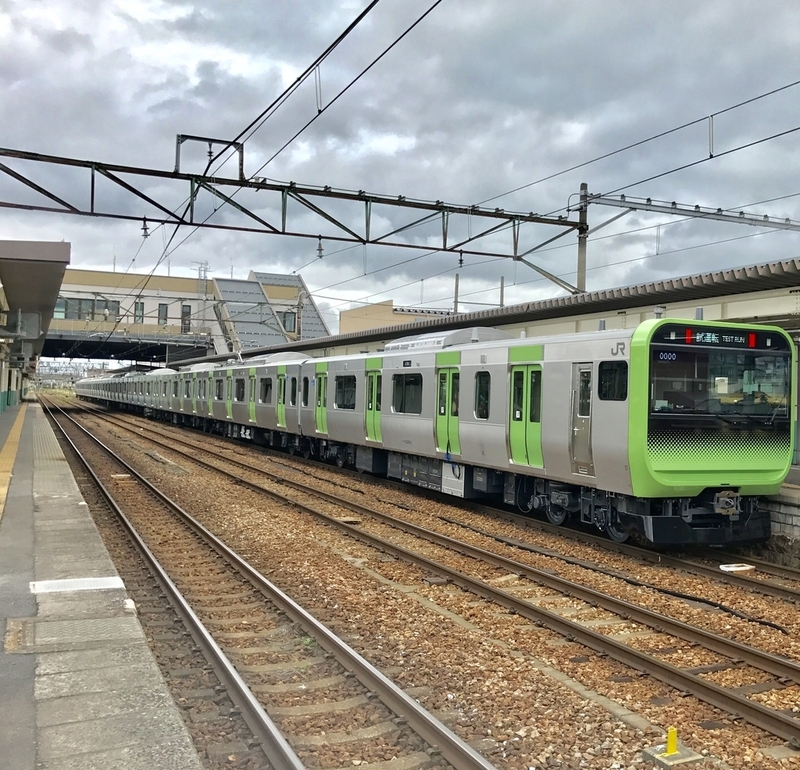 社名を案内するなら, TWR もしくは Tokyo Waterfront Area Rapid Transit の方がわかりやすい。それとも, 単純にRinkai Line ではダメ? (訳例) Please watch your head and step on exiting the train. The next station is しぶや. The doors on the left side will open. Please change here for the Tokyu Toyoko line, the Tokyu Den-entoshi line, the Keio Inokashira line, the Ginza subway line, the Hanzomon subway line, and the Fukutoshin subway line. 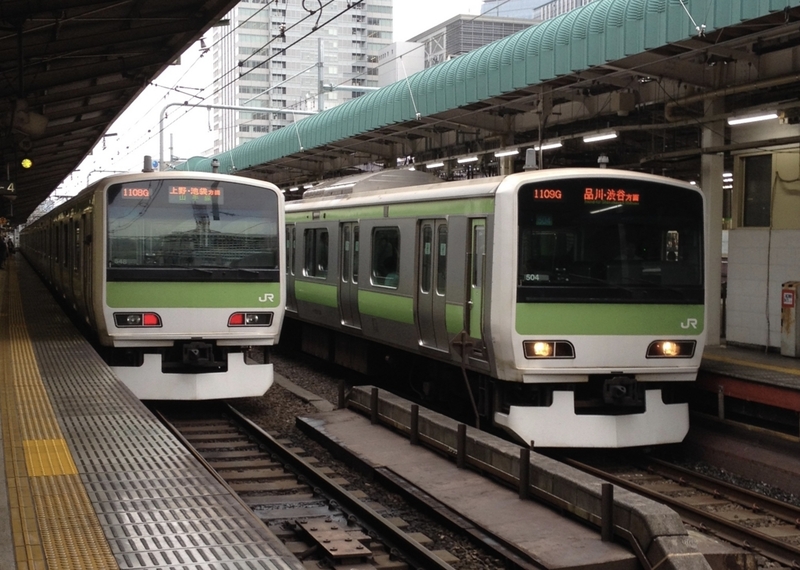 This is the Keihin-Tohoku line rapid service train bound for おおみや. The next station is はままつちょう. The stop after はままつちょう will be とうきょう. After たばた we will be stopping at all stations beyond. 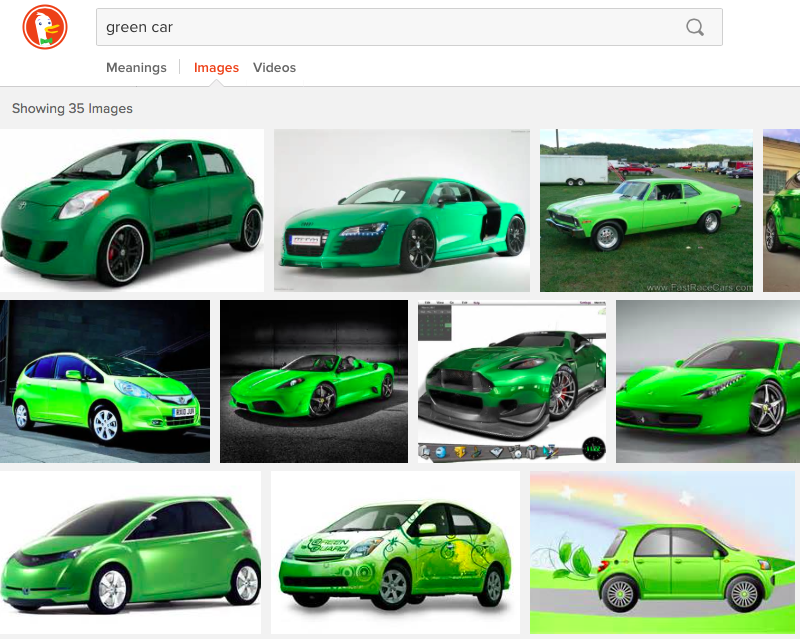 Green cars are car number 4 and number 5. A green car ticket is required in the green car. First Class Green Cars are in cars 4 and 5. Passengers in first class; please purchase an extra fare ticket prior to boarding. An additional fee is required when purchased onboard. ※追加料金はあくまで「料金」なので fee. 距離に応じて額が変動する料金は運賃のような性格なので fare と訳しました。解釈はいろいろあると思います。移動にかかるお金, という解釈ではfareの方が適しているのかも・・・? Attention please. The emergency brakes have been applied. Caution please. The emergency brakes have been applied.